Replaces Your Box Spring. Up to 60 Cubic Feet of Storage. Easy Assembly. Eliminates the need for a box spring, saving money and creating storage space.. 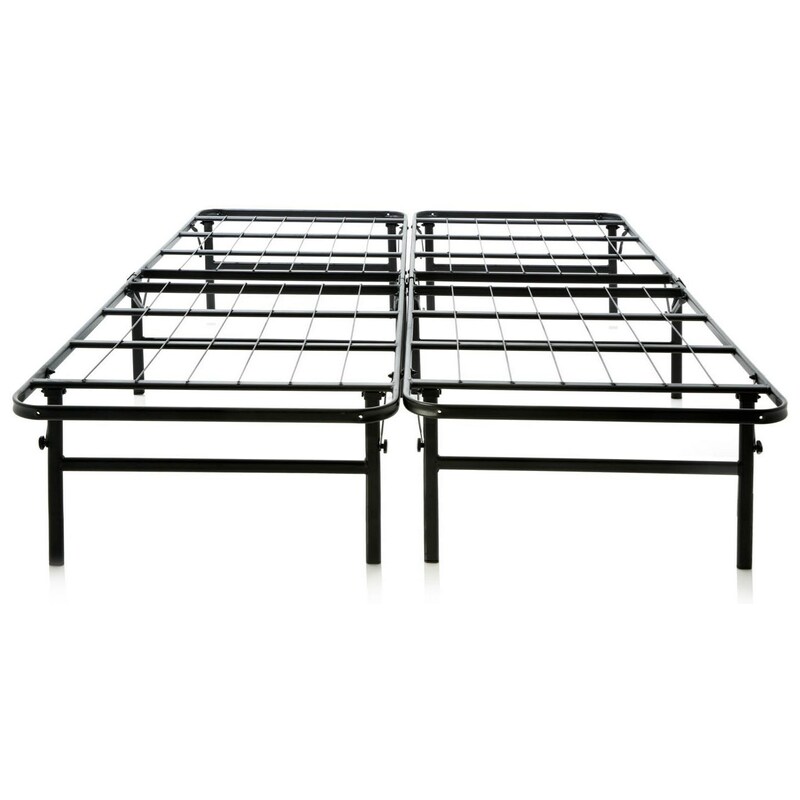 The Highrise™ LTH bed foundation is easy to set up. Simply unfold the frame and hand-tighten the bolts in each leg. The Highrise™ King Highrise™ LTH Bed Frame by Malouf at Rife's Home Furniture in the Eugene, Springfield, Albany, Coos Bay, Corvallis, Roseburg, Oregon area. Product availability may vary. Contact us for the most current availability on this product. 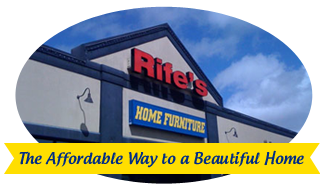 Browse other items in the Highrise™ collection from Rife's Home Furniture in the Eugene, Springfield, Albany, Coos Bay, Corvallis, Roseburg, Oregon area.